Florida becoming a Hip-Hop heavyweight has been fun to watch. From the beginning with guys like Uncle Luke to the breakthrough with artists like Trina, Trick Daddy, and Rick Ross and all the way around to where we are with the current South Florida wave. The state has solidified its place among the trees, and it doesn’t plan to stop any time soon. 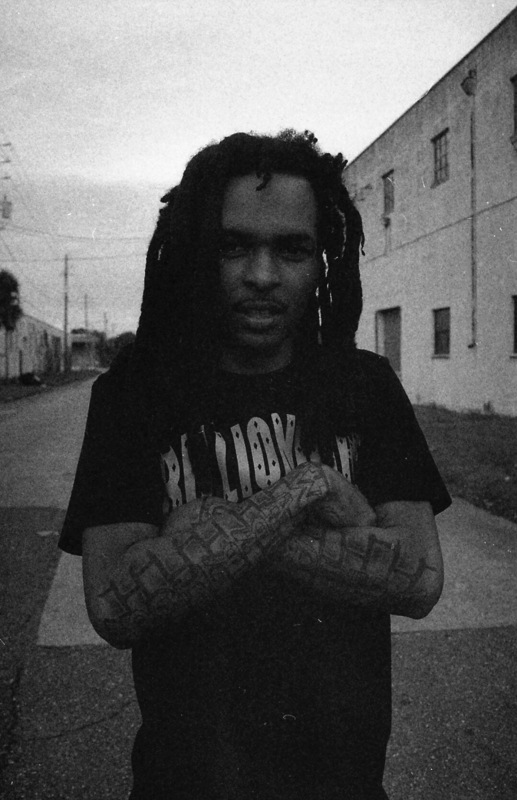 Hailing from Jacksonville and hoping to uphold that honor, Dangla drops off his new video, “Don’t Let That Go Over Your Head”. Sporting some festive production that sounds directly influenced by the Southern renaissance brought on by No Limit Records, “Don’t Let That Go Over Your Head” is an energetic, reflective record that goes a bit more beyond the surface than most contemporary Rap. Speaking on what he knows, Dangla speaks on his journey out of the trenches, and how the fact that he got out hasn’t stopped what’s going on with his family and friends. Press play on the new video below and get familiar.